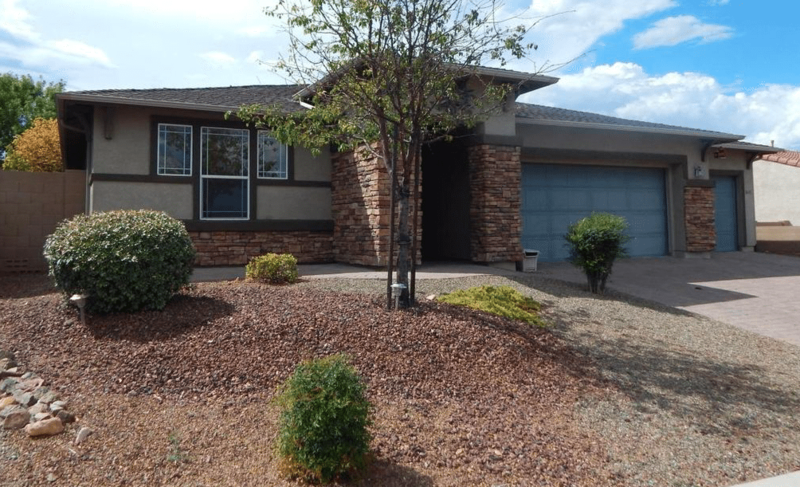 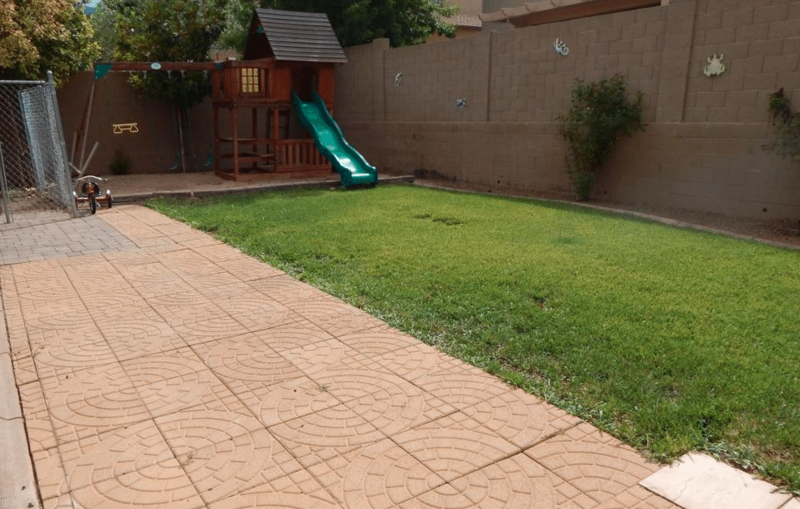 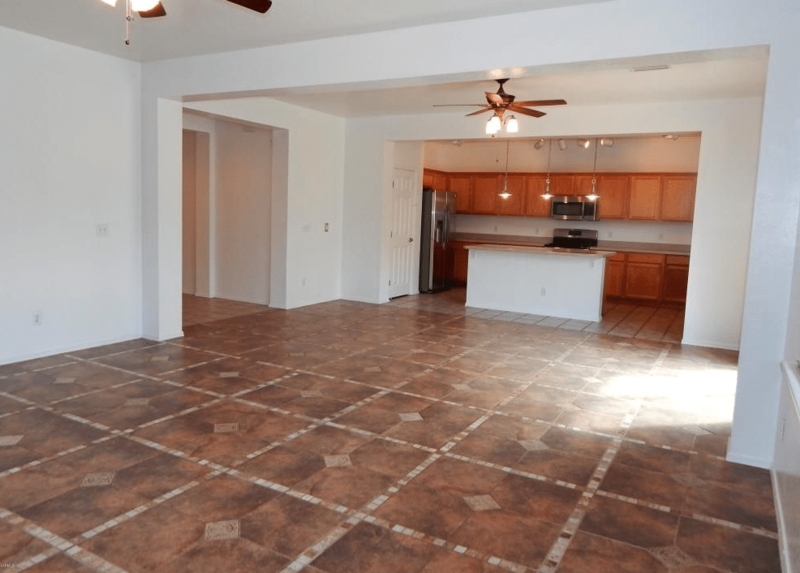 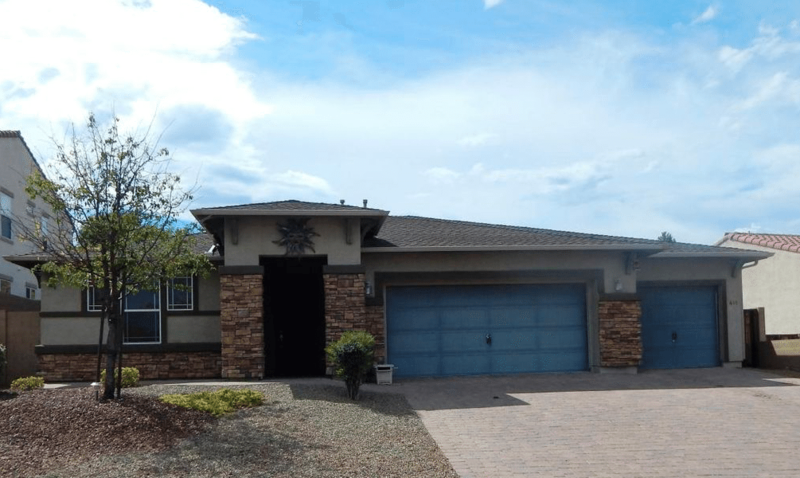 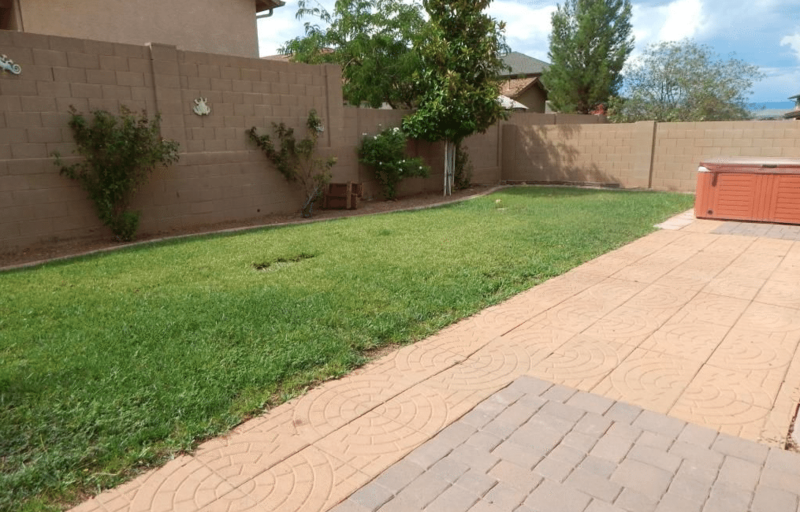 This home is located in a great neighborhood with mountain views in Clarkdale AZ. 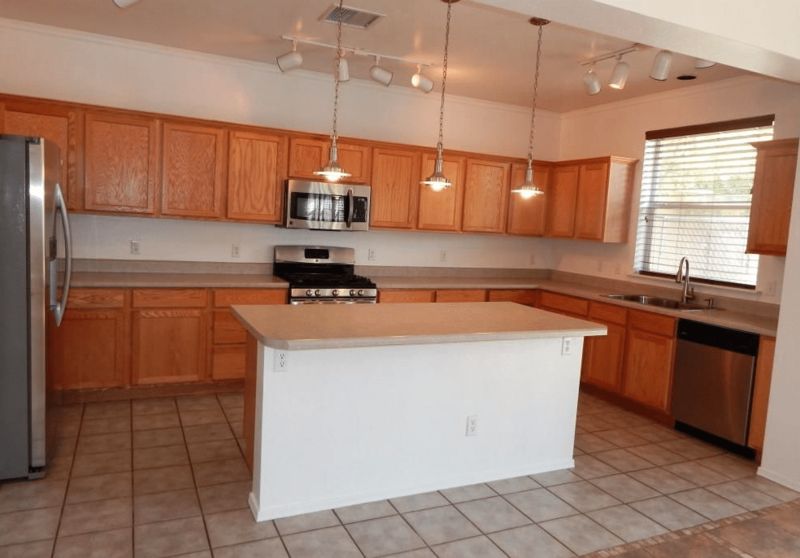 It is a 3 Bedroom single story home with a full bath, a ¾ bath and a ½ bath. 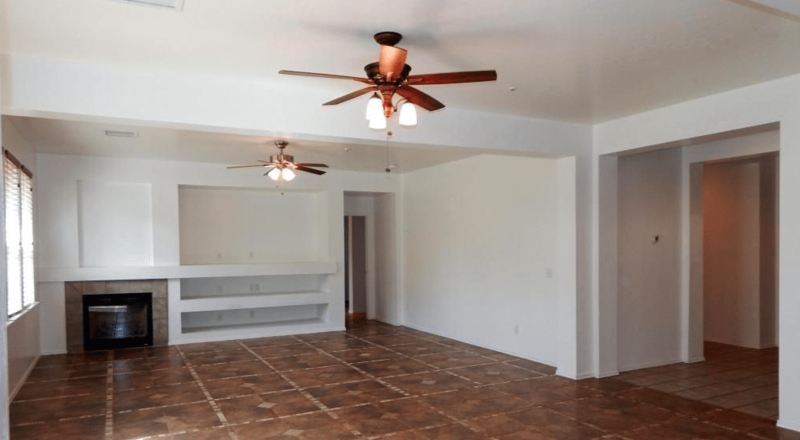 There are features galore for this home. 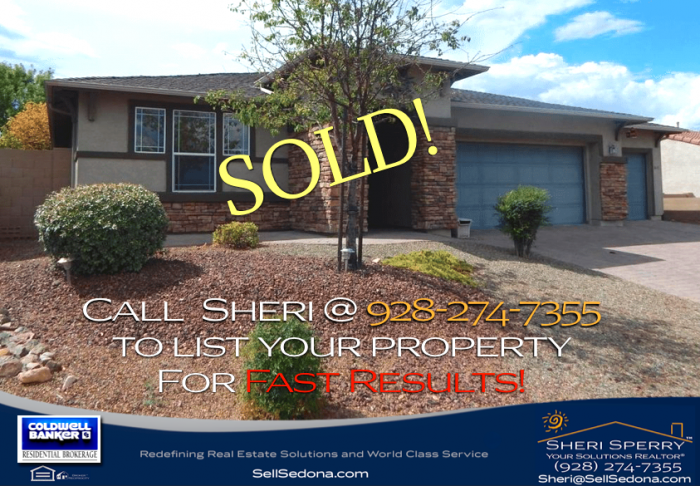 Sheri Sperry represented the buyer. 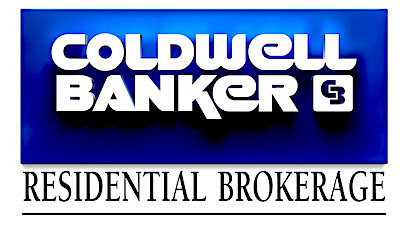 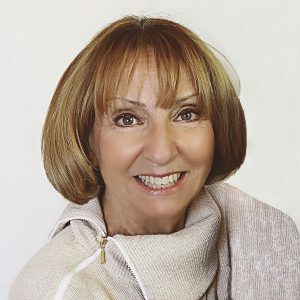 If you are looking for a home in Clarkdale, Cottonwood, Cornville or Sedona, Sheri can assist you fulfill your dreams.